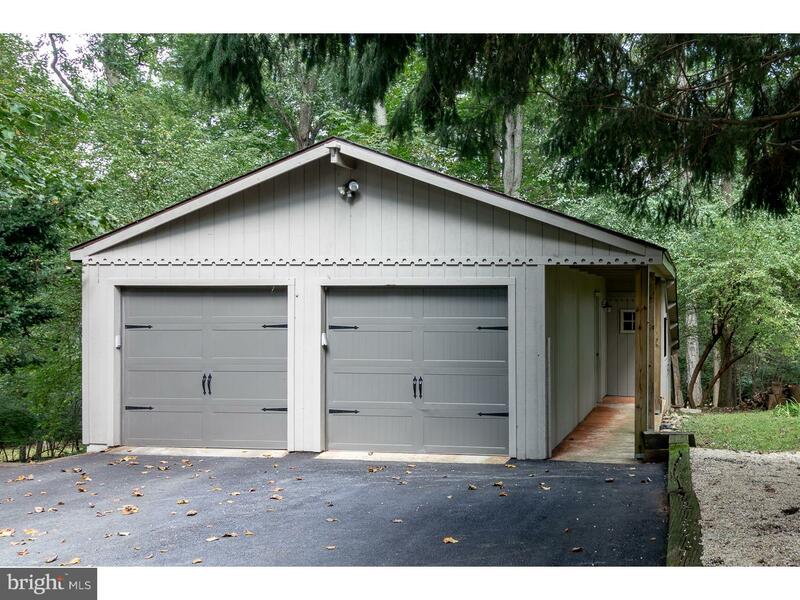 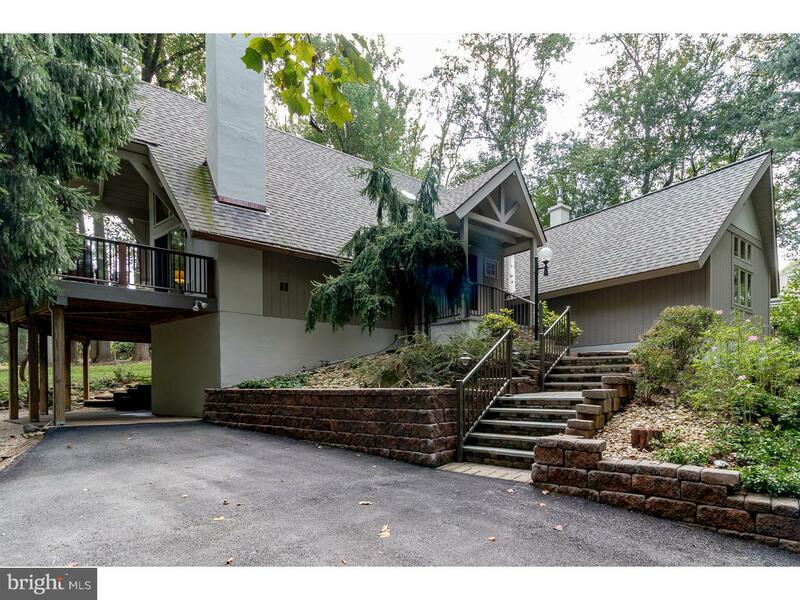 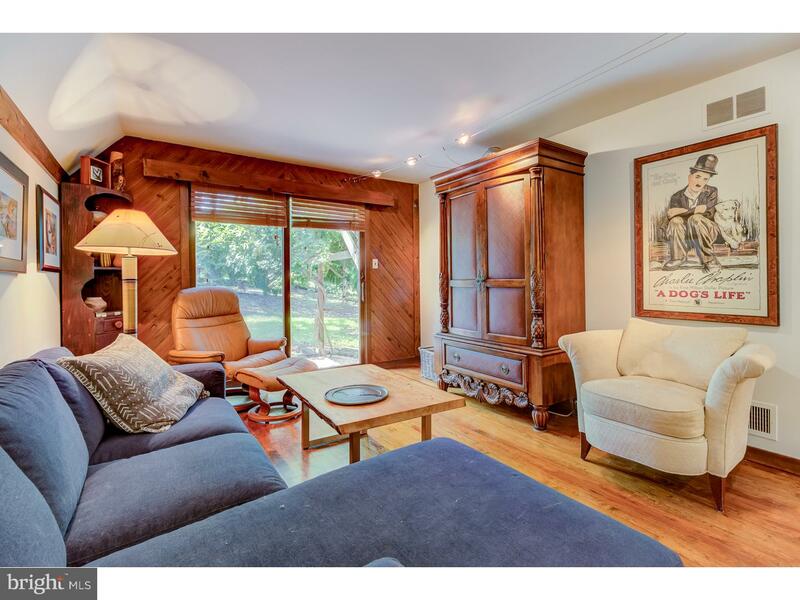 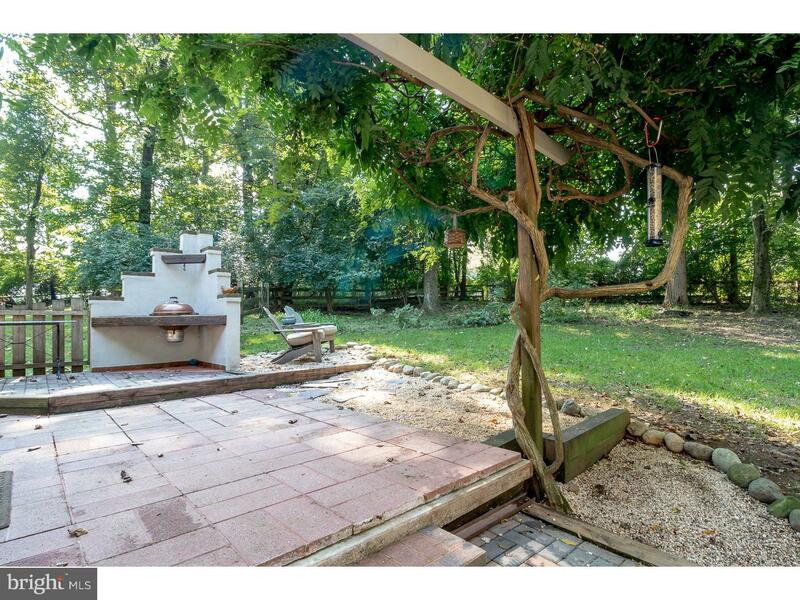 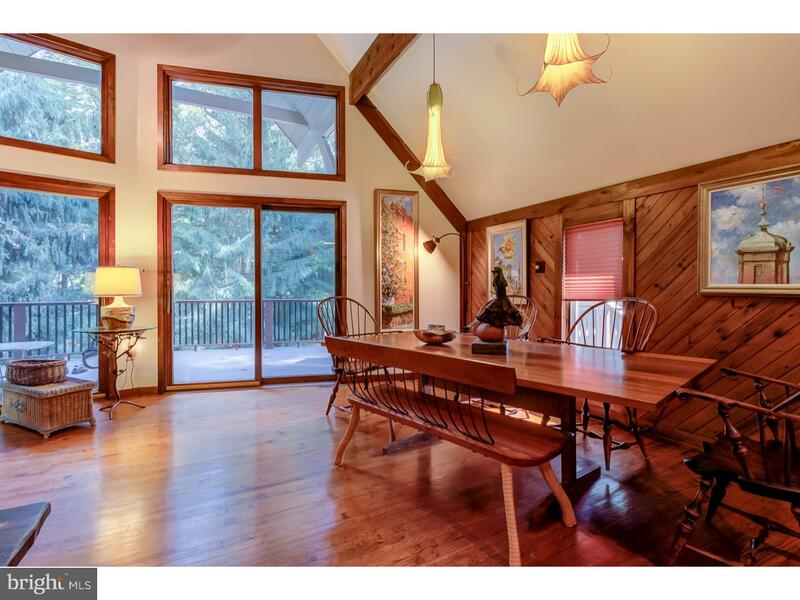 Nestled on a private secluded 4 acre wooded lot, this dramatic 2BR, 3BA contemporary is a true one of a kind opportunity! 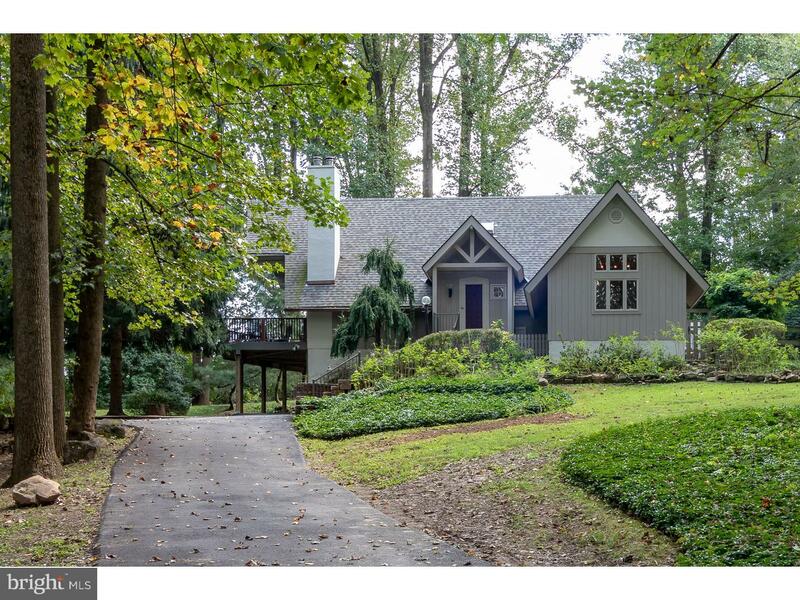 The inviting feel of this home starts with the meandering drive though the woods to an enchanting setting with the instant welcome and charm of the front walkway to the front door. 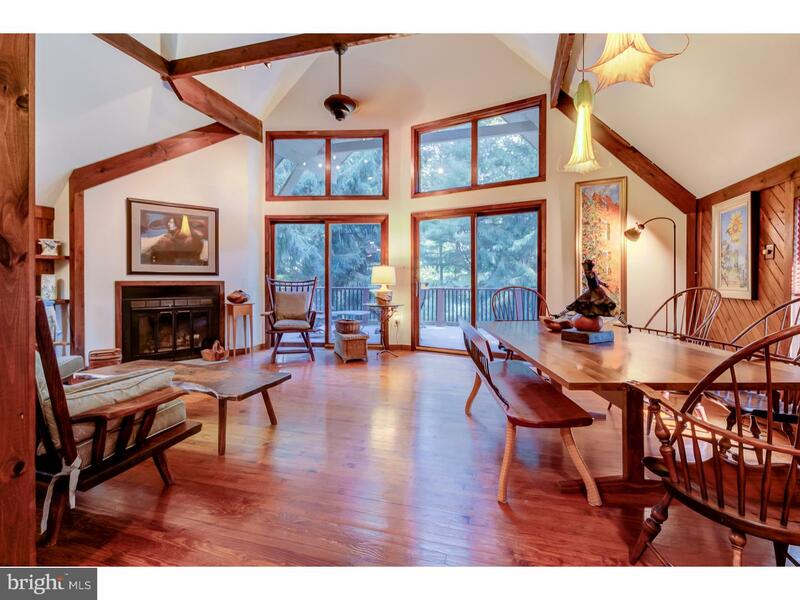 Inside, gleaming wood floors and rustic rich wood beams draw you in to the soaring ceiling and large sunny windows that offer gorgeous views of the property from the great room. 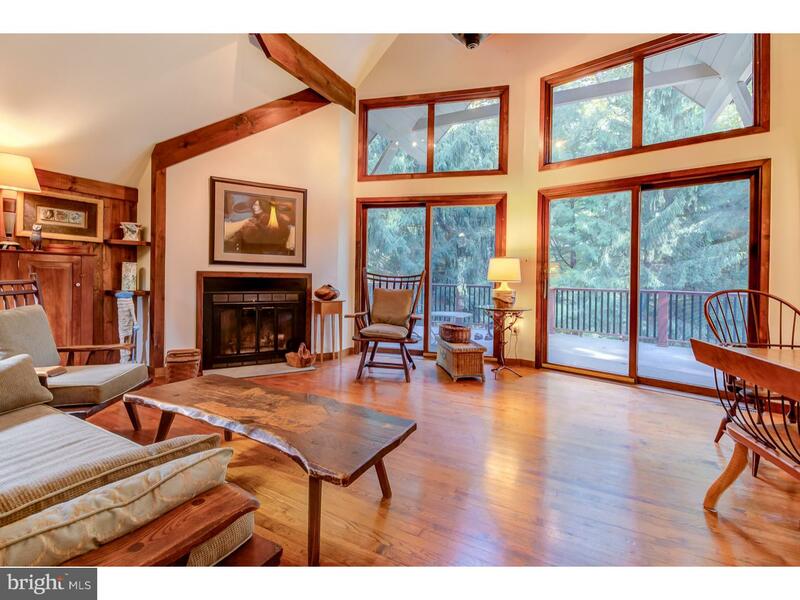 The great room features a cozy fireplace, rich wood feature wall, exposed beams, dining room area, sliding glass doors to huge deck, and dramatic open staircase to the second floor. 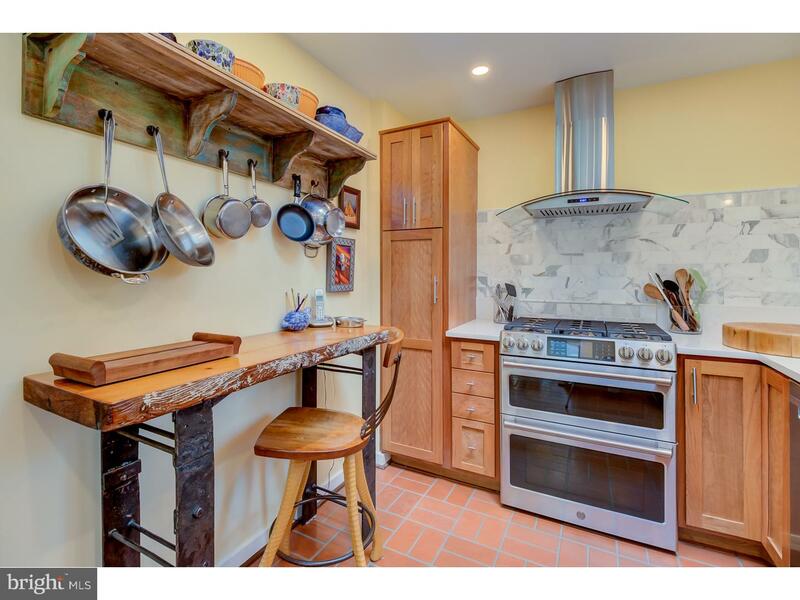 The chef's kitchen has a sleek simple feel with gorgeous cabinetry, Silestone counter tops, marble back-splash, stainless steel appliances including dishwasher, French door refrigerator, 6 burner dbl oven gas range, and modern range hood. 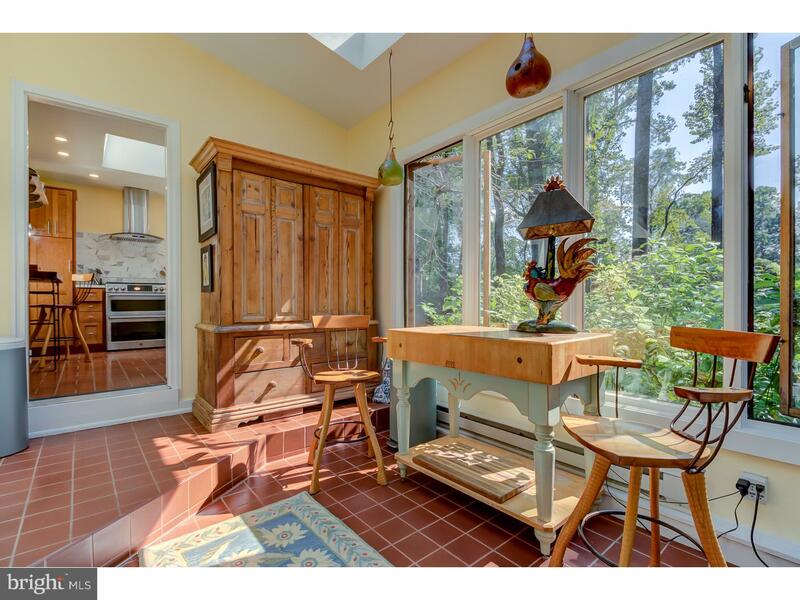 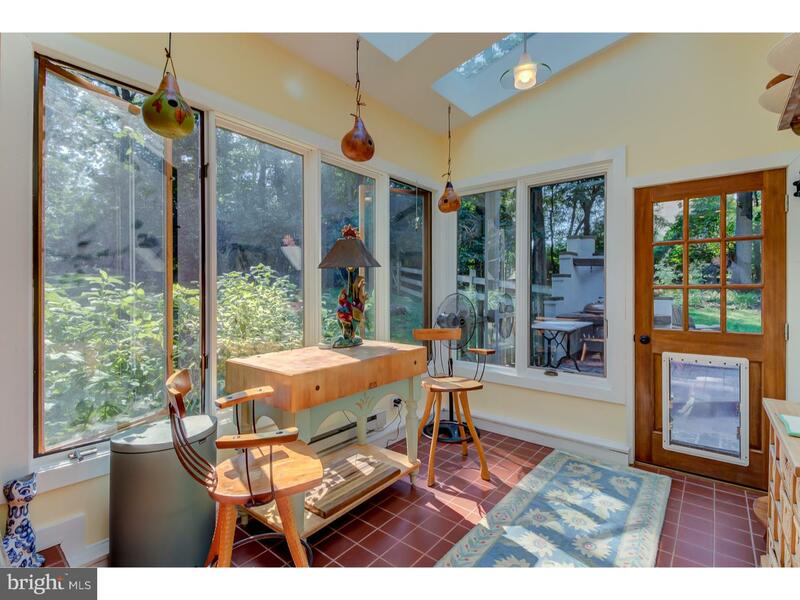 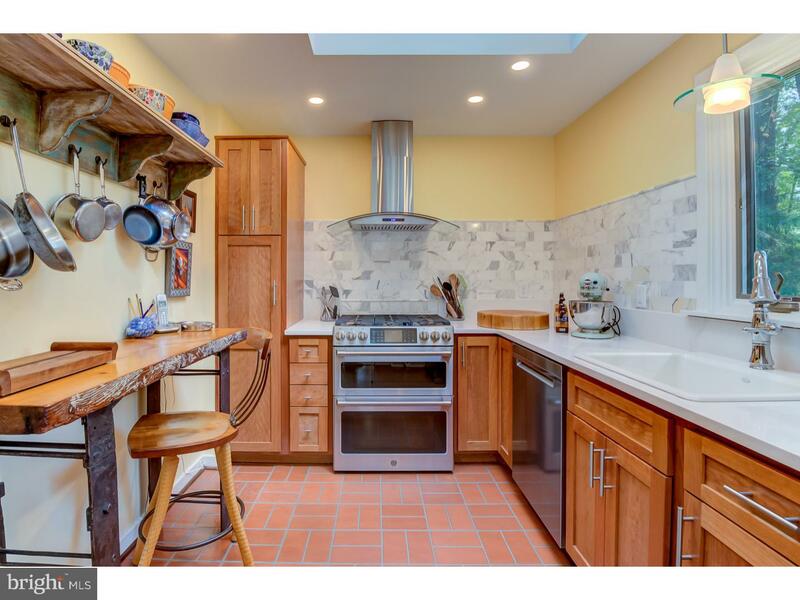 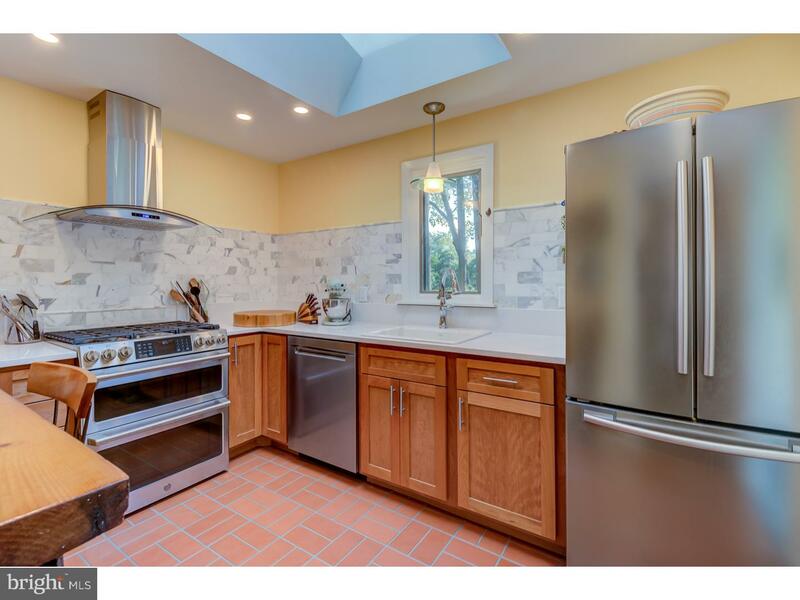 The kitchen opens onto a warm and sunny sun-room perfect for breakfast or your morning coffee. 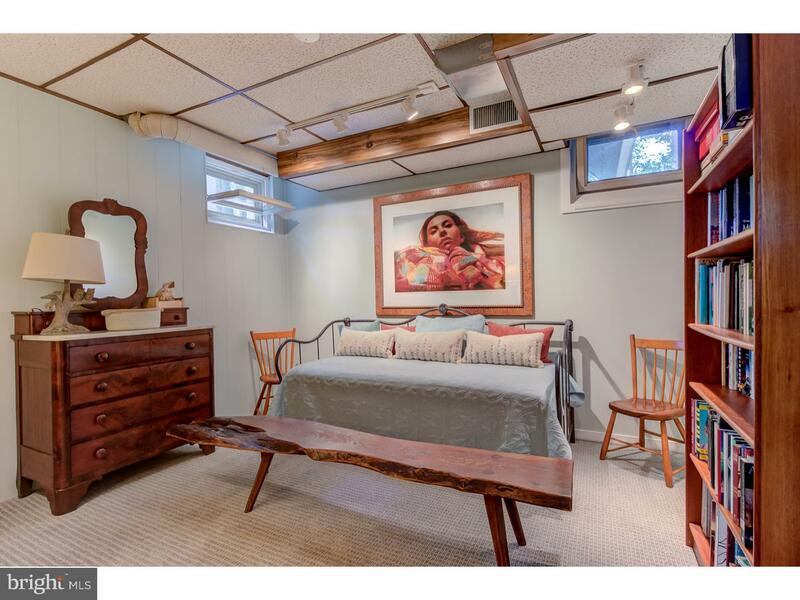 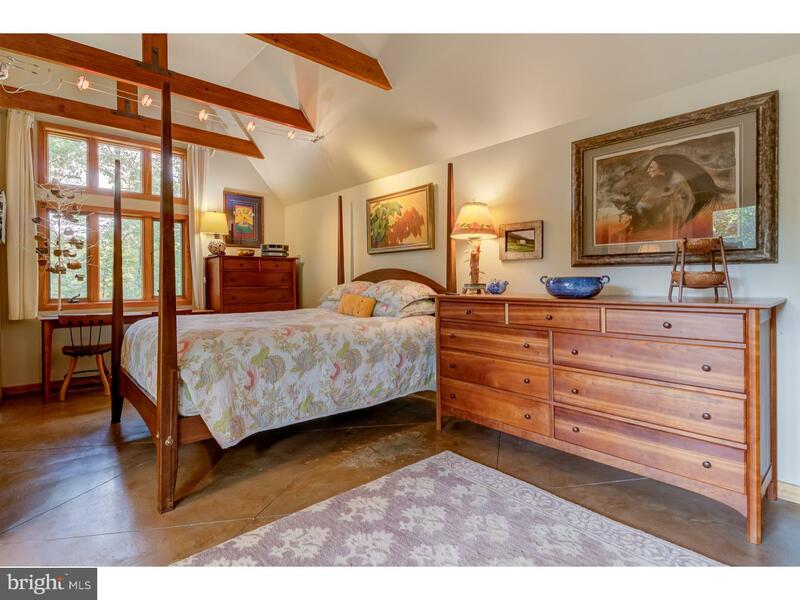 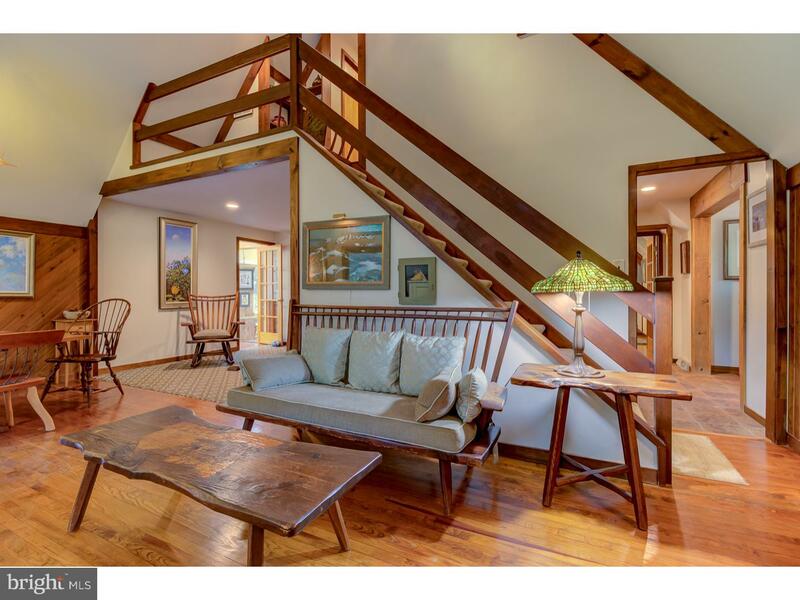 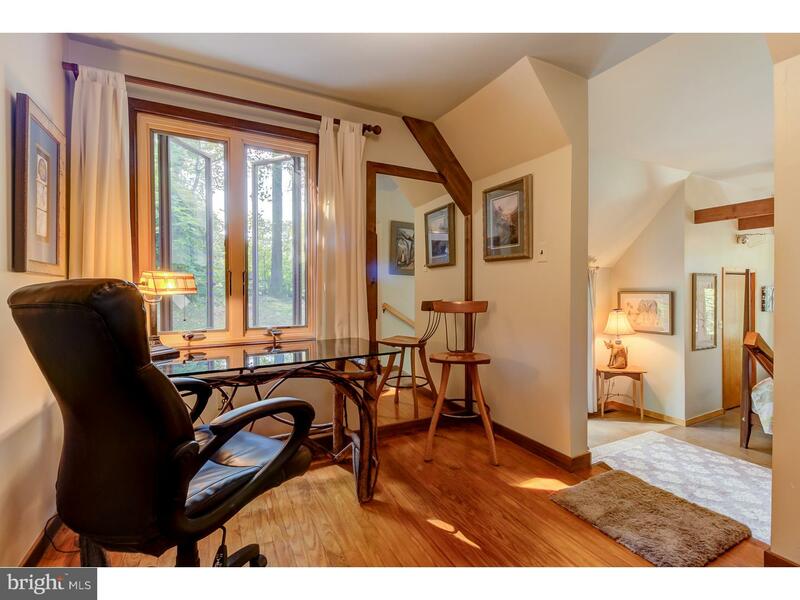 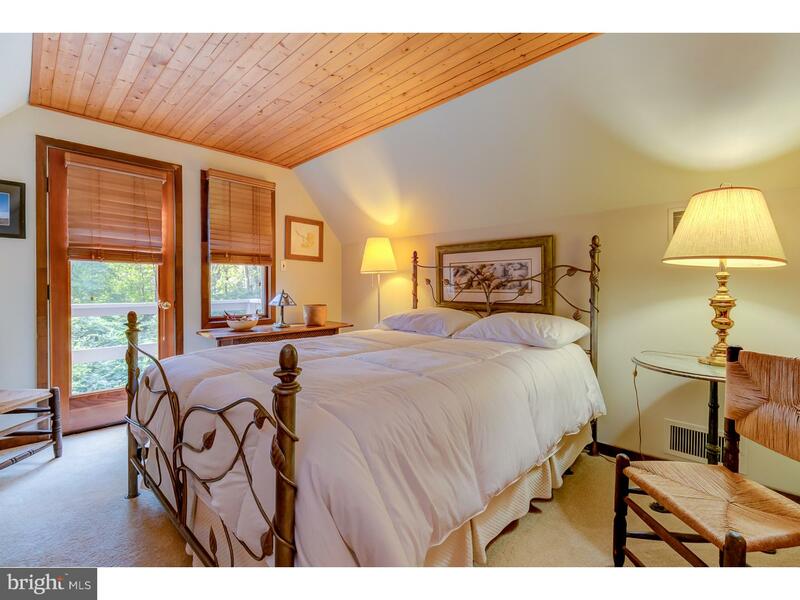 The first floor bedroom is its own sanctuary - vaulted ceiling with gorgeous beams, gleaming concrete and hardwood floors, cozy gas stove, and sitting area/office. 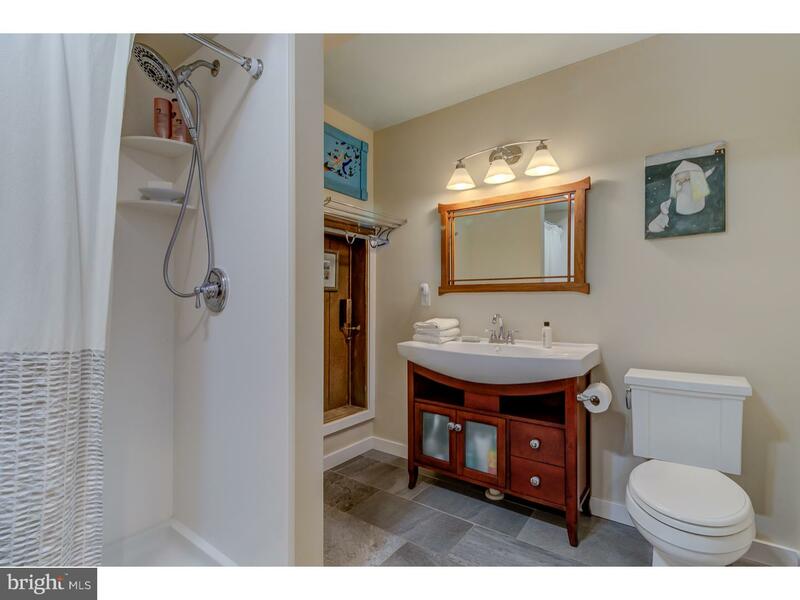 A full bath and cozy separate living room complete the main floor. 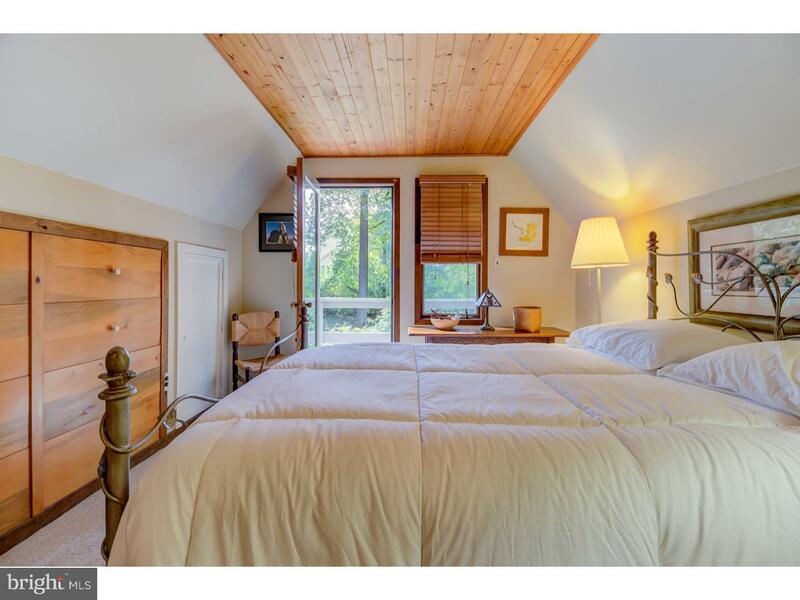 Upstairs is a bedroom with built in cabinetry, door to private deck, and full bath that would be the perfect guest suite, master suite, or a studio. 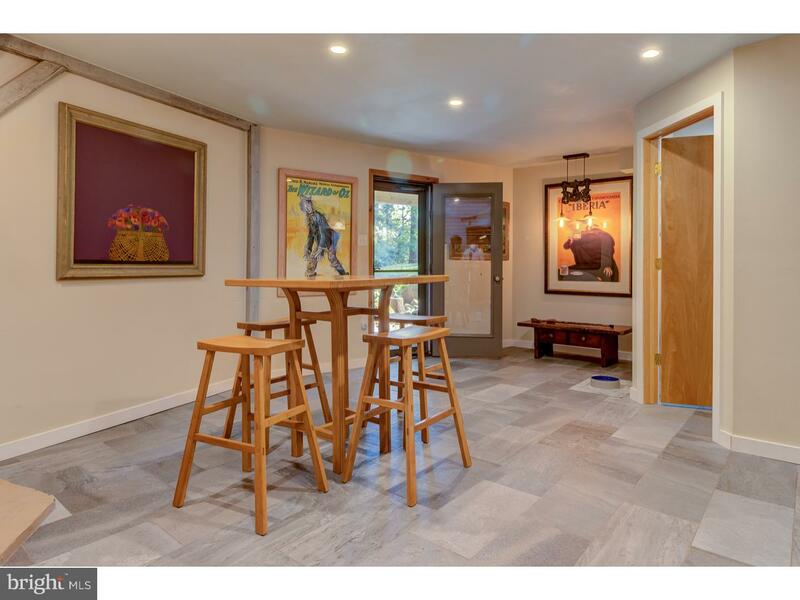 The finished walk out basement is bright and airy with a finished living space with wood stove, gorgeous 3rd full bath, laundry room, workshop, another office/den, and utility area. 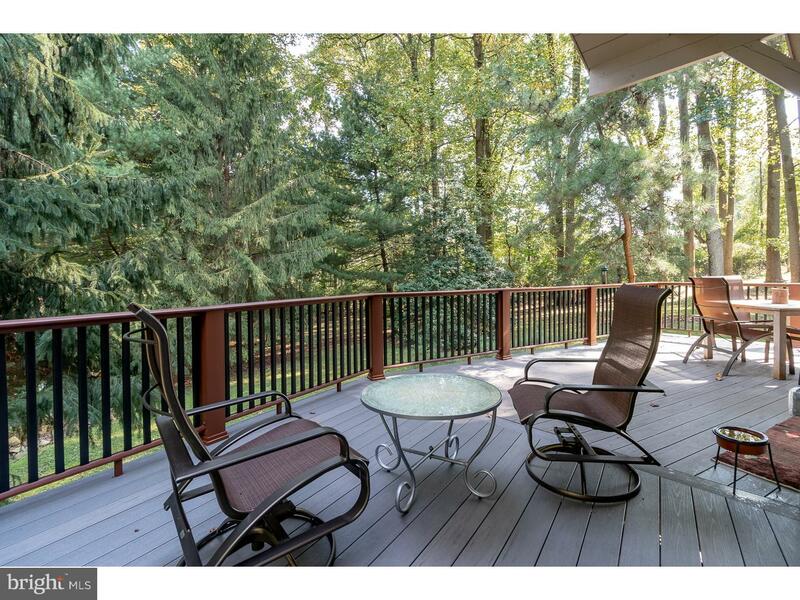 Entertaining is easy in this open floor plan home, with gorgeous deck, comfortable patio, sun-room and gorgeous views from every window. 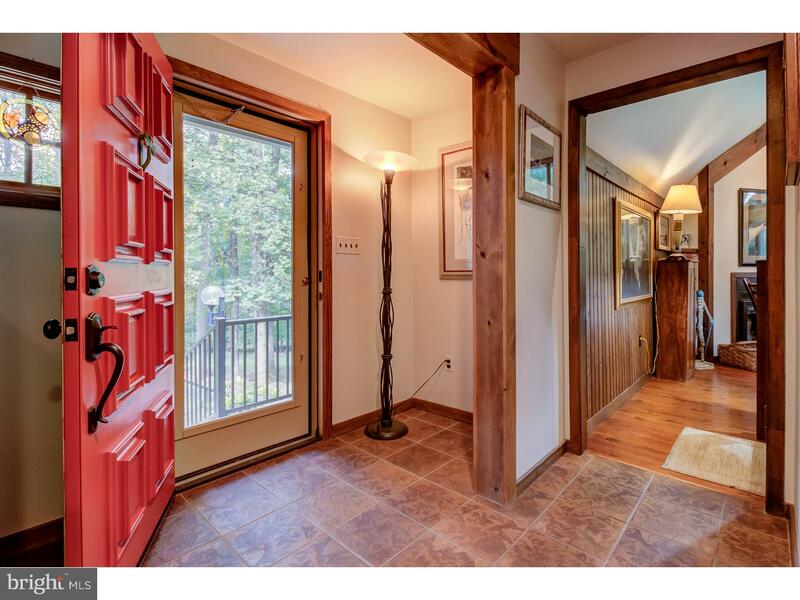 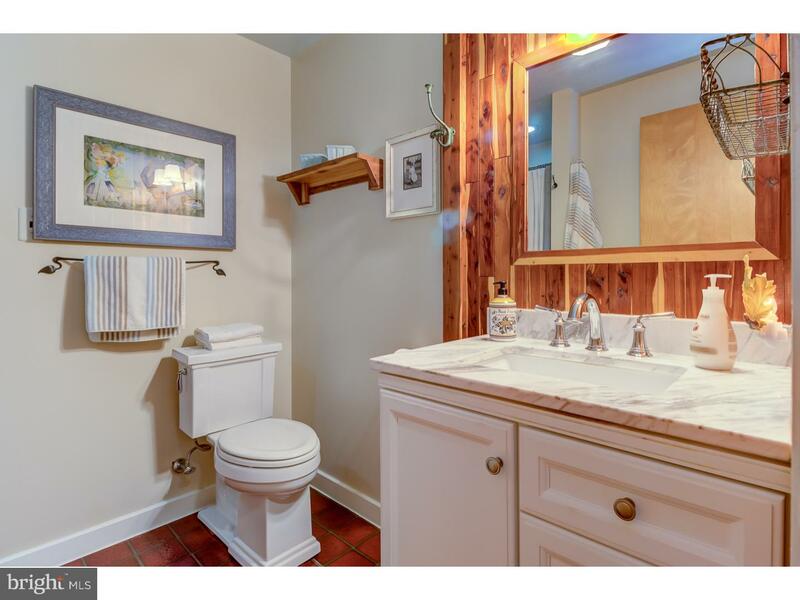 Make your appointment to see this home soon ? 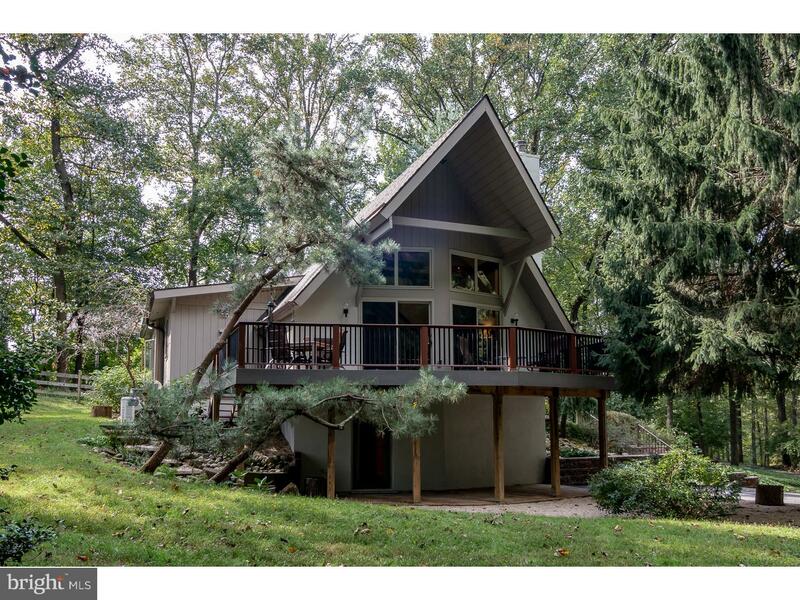 its not often that a home like this comes along!